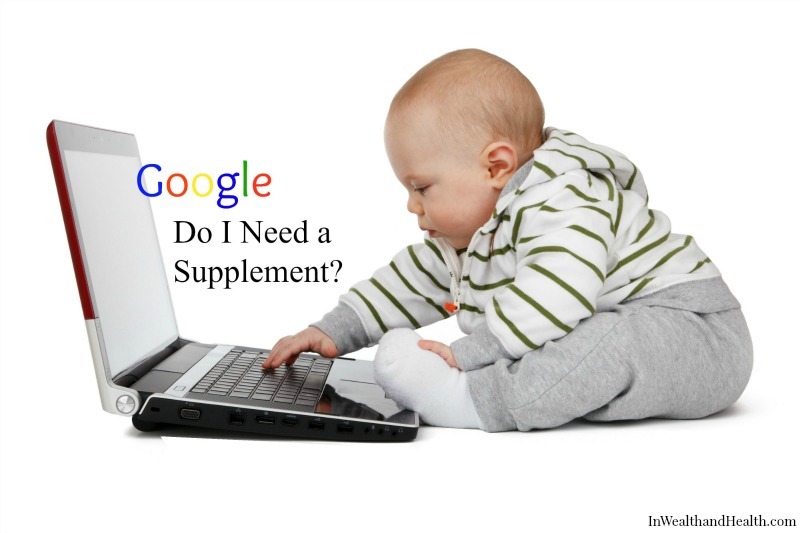 Home > Kids > Nutrition & Health > Are Supplements for Babies Necessary? 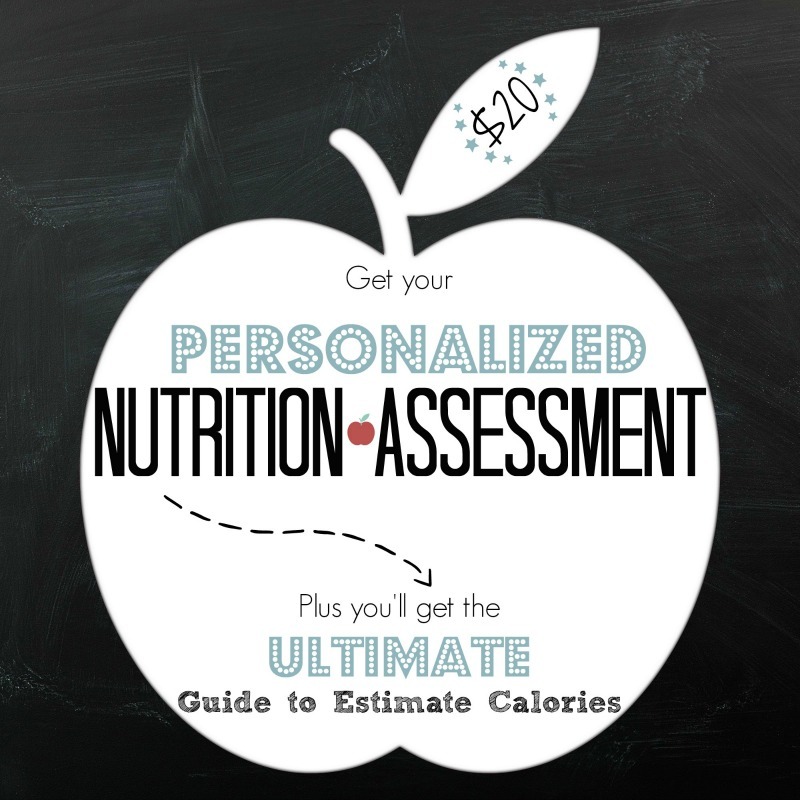 Supplements are no compensation for healthy food paired with healthy food habits. Food should always come first; don’t rely on supplements. If you’re worried your babe is too picky to be meeting his needs, be sure to read How to Avoid Raising a Picky Eater, because healthy habits started late are better than healthy habits never started at all. “Let food be thy medicine and medicine be thy food” ― Hippocrates. Do I Need to Supplement my Breastfed Baby with Iron Drops after 4-6 Months? Unfortunately somewhere along the line, breast milk has gotten a bad name for itself when talking about that dreaded 6 month mark and iron stores. Logically thinking, how does breast milk go from nature’s perfect food to all of a sudden NOT ENOUGH!? This doesn’t really add up in my mind, so how about some research to help this quandary. 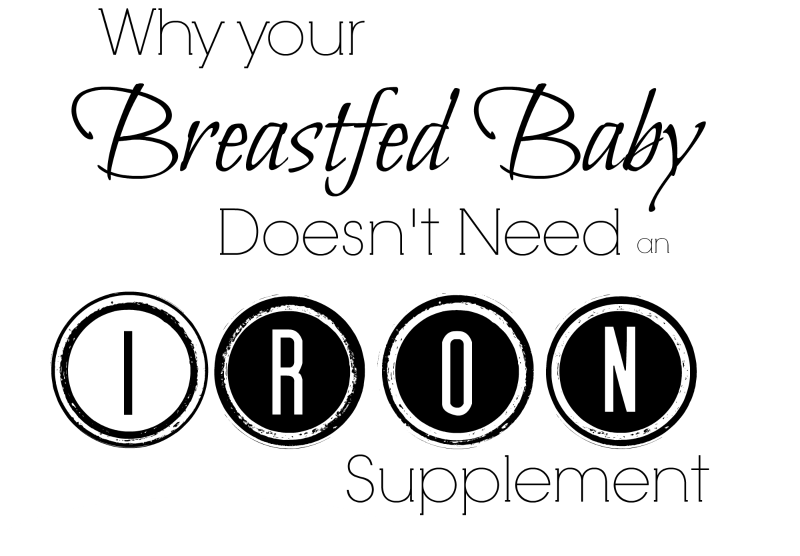 No Doubt Breastmilk is Low in Iron, But is That a Bad Thing? In 2014, the American Journal of Human Biology published an article that explains from an evolutionary standpoint, why the natural decline of iron in a baby ready to start solids (around 6 months) is actually a good thing. They describe it as an adaptive strategy for decreasing the frequency and severity of an infection during development. (12) What does that mean? In order for any microorganism to take hold in the body, it needs iron. To limit infection, the body needs to limit iron availability to invading pathogens. (13) “Klebba’s team found that E. coli must acquire iron from the host to establish a foothold and colonize the gut.” (10) Especially important for infants ready to begin solids, a reduction in iron seems to be an intentional, natural protective mechanism to limit infection when introducing solid food. A reduction in iron seems to be an intentional, natural protective mechanism to limit infection when introducing solid food. Bottom line: lower iron levels may not be so bad when baby is ready to begin solids. Looking at the research, it seems to actually be a natural, beneficial anomaly. This is just a normal side effect of iron drops. Iron overdose is a leading cause of poisoning-related injury and death in young children. (5) Having vitamins, adult or pediatric, in the house is a potential danger. “Children may show signs of toxicity with ingestions of 10-20 mg/kg of elemental iron. Serious toxicity is likely with ingestions of more than 60 mg/kg. Iron exerts both local and systemic effects and is corrosive to the gastrointestinal mucosa and can affect the heart, lungs, and liver.” (4) Treat supplements as you do poison: lock them up. So why risk the chance of accidental overdose either by mis-dosage or having curious little ones discover it while scavenging every cupboard and drawer they can find. The risks of iron supplements certainly outweigh the benefits. What can we gather from this? 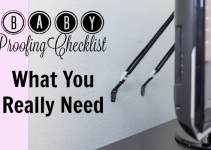 That giving your baby an iron supplement is not something to take lightly. Please don’t just decide to give on a whim, especially without a doctor’s knowing. An excellent pediatrician will advise you to focus on a healthy, high-iron diet and tell you not to replace that with supplements. Obviously, the first recommendation is to provide high iron foods. This article on toddler’s nutrition needs has a table of high iron foods, plus it explains how much nutrition a 1-3 year old needs. 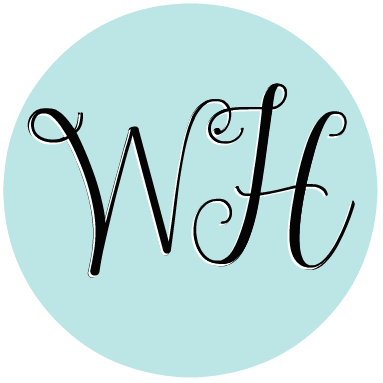 (Your little one will be 1 before you know it!) By the time your baby is eating (hopefully you have looked into baby-led weaning) she will be supplementing her breastmilk diet with high iron foods provided by you. 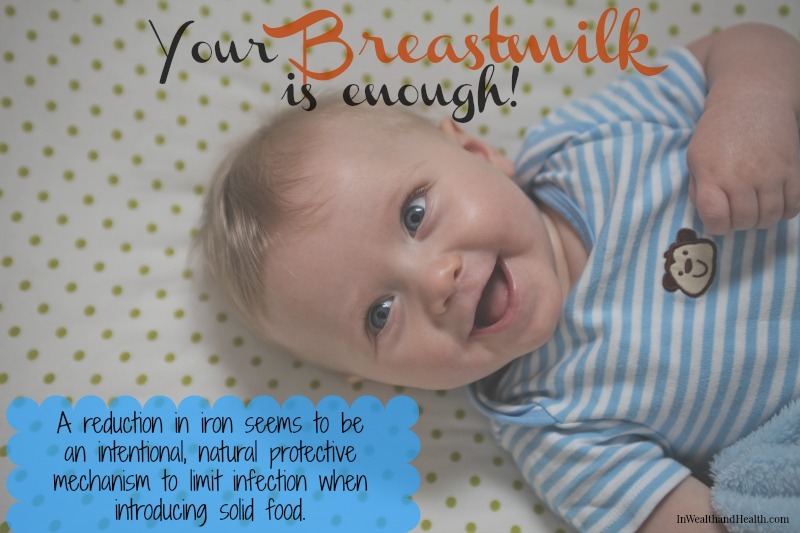 Aim to breastfeed through 1 year to continue to help with iron absorption. 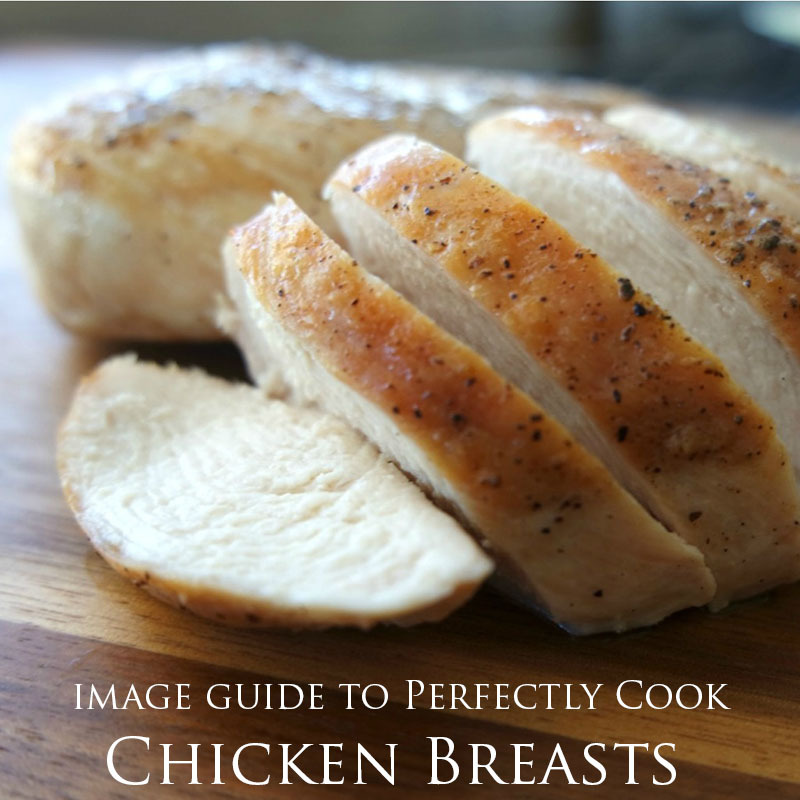 Just by cooking your meals in iron cookware, you can increase the iron content in your food. One study showed that by cooking in an iron pot with citric acid (like lemon juice), “Significantly increased iron amount, from 1.7 mg to 26.8 mg Fe per 100 g”. That’s an increase of 1,500%! (6) Invest in a cast-iron skillet, not a bottle of iron drops to ensure your baby is getting enough iron in his diet. There is no agency that tests supplements for purity or potency. The FDA states, “Manufacturers are expected to guarantee the identity, purity, strength, and composition of their dietary supplements” but “You should be aware that the U.S. Food and Drug Administration (FDA) does not analyze the content of dietary supplements.” (1) In other words, the FDA tells the supplement companies, this is what I expect, but there will be no one watching…ever…so you better be good. Why should you care? You may be paying a high price for those herbs, but it may be mostly filler. Or that omega-3 pill could have been manufactured from fish that lived in a highly toxic environment. Maybe that ferrous sulfate is in a different form than advertised. Bottom line is you just never know what is really in that bottle. That’s why purchasing from an extraordinarily reputable brand is vital. A reputable company will pay to have their products tested by a third party to prove whats in the bottle is what they say it is. Purchasing from a reputable brand who does this or getting a prescription formulated by a pharmacy is the safest bet to ensure your supplements are safe. Science has a long way to go, especially when it comes to food and functions that take place on the inside of the human body. The fact there are so many different and unidentified components in foods, coupled with the many body processes that take place to digest and absorb a meal vs. a single nutrient, it is impossible to capture all the idiosyncratic compounds created and pathways triggered in vivo. Modern science may think they know all there is to know, but in reality, a synthesized ferrous sulfate may try and act like it’s idol but there’s no substitute for the real thing when eaten with all of it’s natural nutrients working together. Wondering if your baby will need a multivitamin/mineral? Set your sites on focusing on healthy eating and you won’t need to rely on a manufactured multivitamin/mineral or single nutrient supplement. It’s so easy to give in to a child who seems like they will only eat chicken nuggets, don’t make it even easier to give in by justifying a poor diet with a supplement. A meal comprised of spinach, oranges, lentils and chicken is so much more than folate, Vitamin C, and B6. It is a cancer-preventing, anti-aging, body nourishing, free-radical fighting plate full of fiber, vitamins, minerals, plus it’s delicious. With this being said, there may be situations where supplements may be needed or wanted for peace of mind. If you choose to supplement, be sure it’s with a reputable brand that pays for third party testing to ensure purity. (2) Rolfes, S., & Whitney, E. (2006). Understanding normal and clinical nutrition (7th ed.). Belmont, CA: Thomson/Wadsworth. Our lactation consultant at the hospital suggested that when ready to start feeding solids at 6 months, to just go ahead and start with some soft mushy meat – for the iron. This is a very well researched post! Thank you; great to connect with you! Great article. I also agree that infants, when ready for solids about 6 months of age can get all their iron needs from food! Thank you for sharing, Brittany! I loved this article and thought you would too. Here it is Are Supplements for Babies Necessary? located at http://www.inwealthandhealth.com/are-supplements-for-babies-necessary/.